love your product! Smells amazing and great quality. My husband was stoked to receive this as a present under the tree this year! 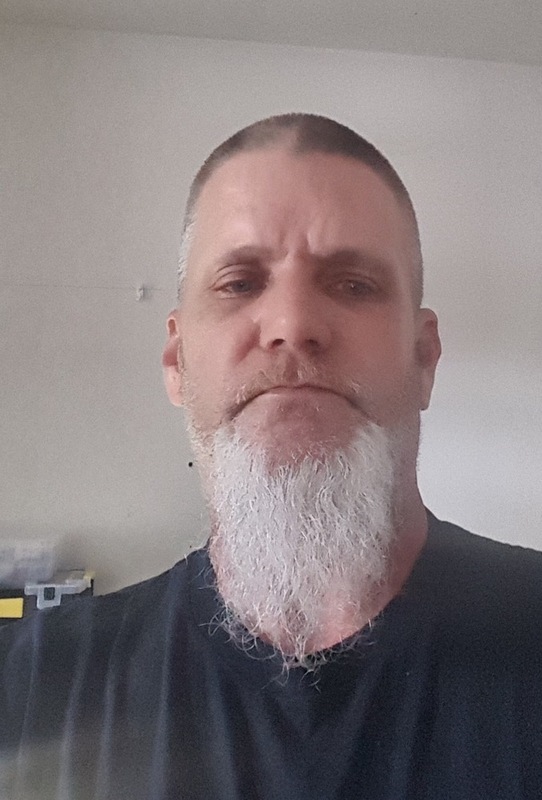 Really like the results from the restorative beard balm. One challenge I had is I personally found the scent to be a bit over powering. I use this balm for nighttime when I sleep. Everytime I woke up the smell was there and I found it to be more alarming than calming. Perhaps I used to much the first time. Second time I used less sand though I could still smell it... It wasn't as jarring as the first time. It is not going to stop me from using it or recommending it to my fellow bearded brethren. this tattoo balm is amazing. stops the itch and keeps your skin very moisturized! we both love it. 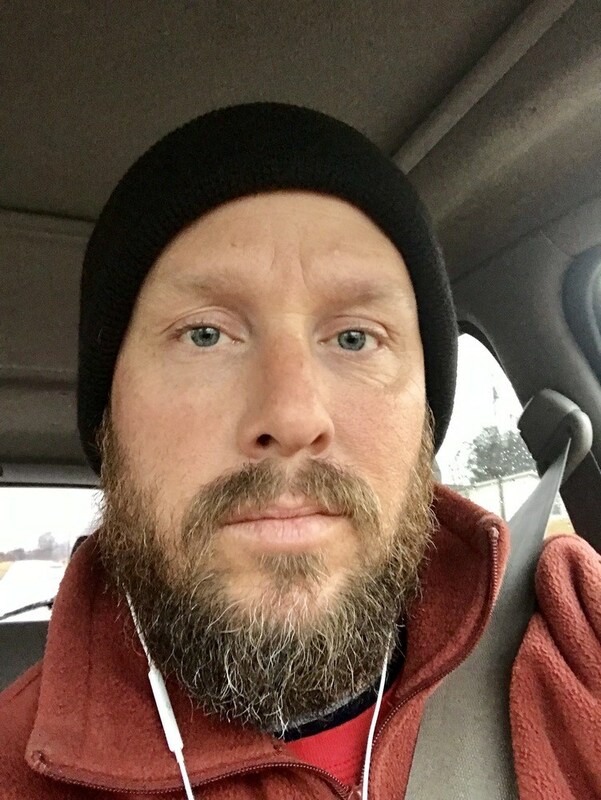 Absolutely love the tattoo balm and my husband really likes the beard products. Got both northwoods and bay rum items and my favorite is bay rum. Smells so good. Phenomenal products. Top notch service. Absolutely amazing. Stand up company, quality products, informative of when products will ship. Best products on the market, delivered properly in a timely fashion! I’ve used a lot of beard products over the years, and I would have to say the bay rum oil I purchased is at the top. 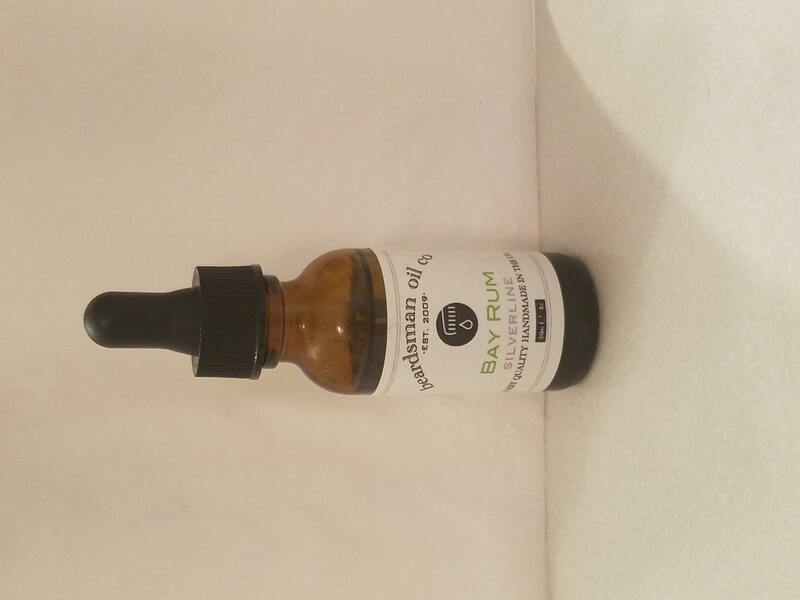 The aroma profile is amazing and the oil moisturizes like none other I’ve used in the past. 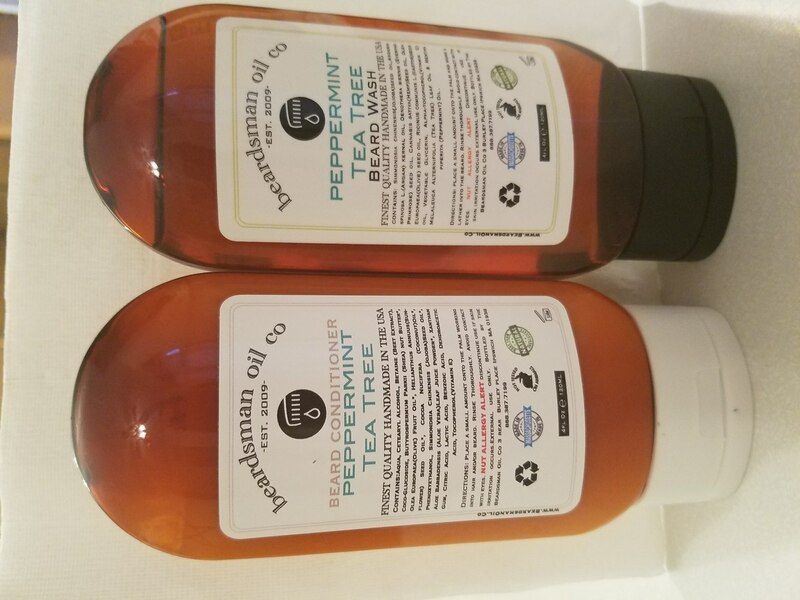 This is the second time ordering soap from this company and again another amazing product! Thanks Jason for continuing to pursue perfection in your craft. You have a life long customer. First off, I want to say that the beard oil is absolutely wonderful. The ingredients are great and it creates a nice silky texture that definitely isn't too greasy at all. I wasn't a huge fan of the lavender scent, because I'm used to the bright and refreshing lavender as opposed to the woody warmness of this lavender blend. The reason I gave 4 stars instead of 5 is because of the bottle having no reducer or dropper or anything. There's nothing I hate more than a bottle with just an open hole. It's messier and less convenient, and I think it would be nice to at least offer it as an option. If it had a reducer or something it would definitely be 5 stars. 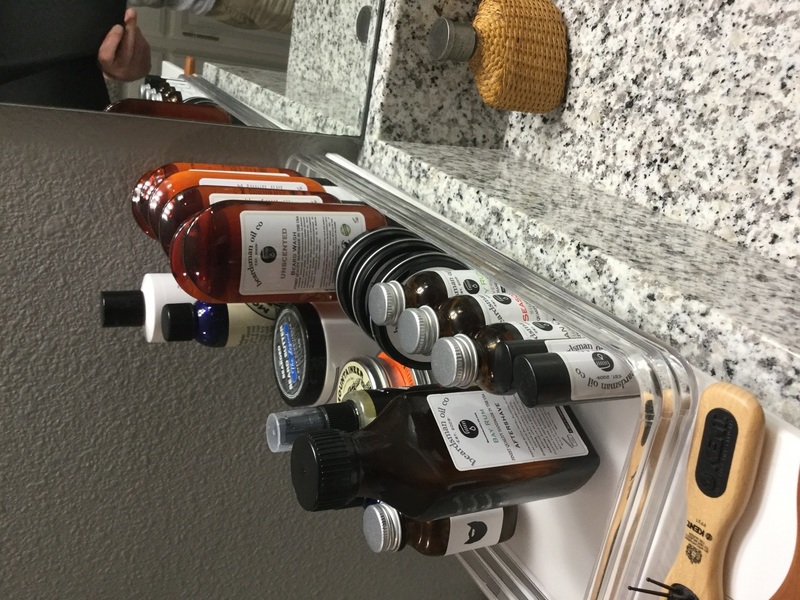 The products work well and leave my beard looking and feeling great! I got the North woods sent and ita not my first pick but I won it so can't complain????. I had a great experience from the start. 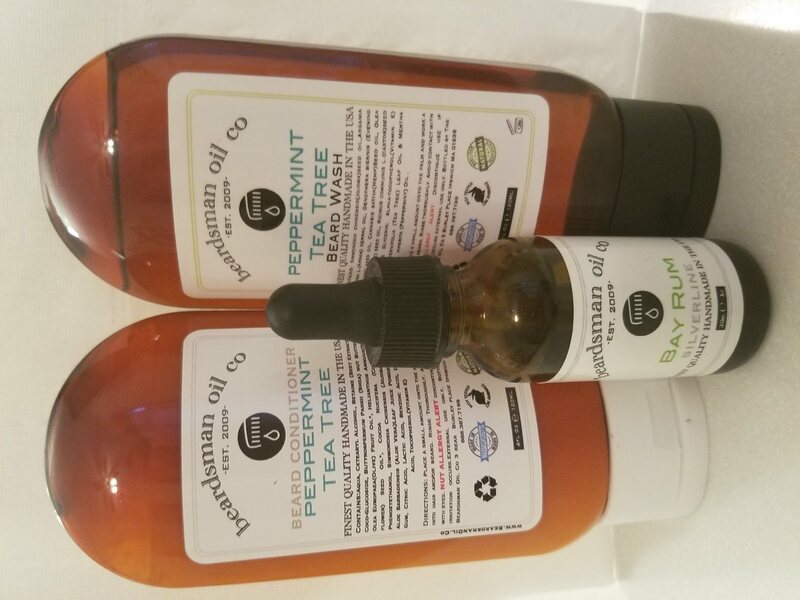 Jay wrote back quickly to a message I had, was helpful in answering my questions and the products arrived quicker than expected ! The product seems to be great too. I already have my cart filled again! Extremely fast shipping. Wonderful packaging. Love the handwritten notes. Shows we aren’t just numbers we are appreciated customers. Already made another purchase for More Christmas gifts. 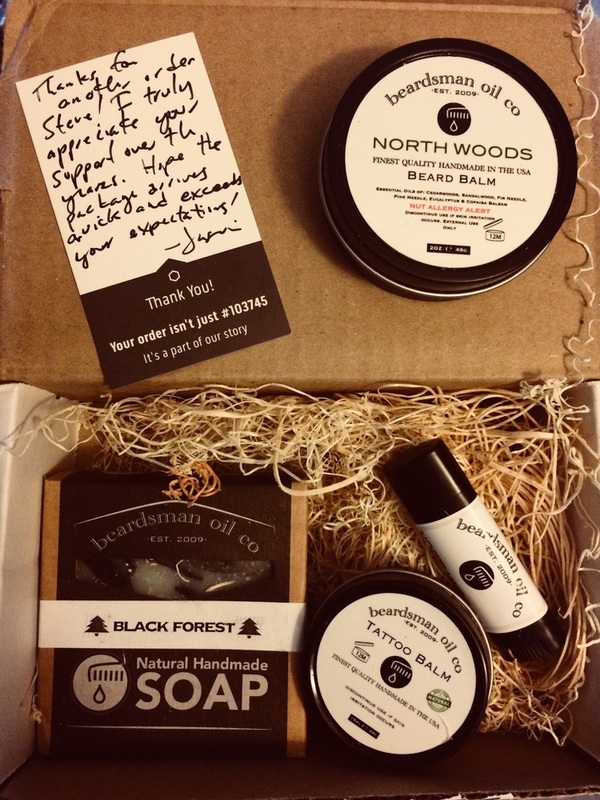 Response from Beardsman Oil Co.